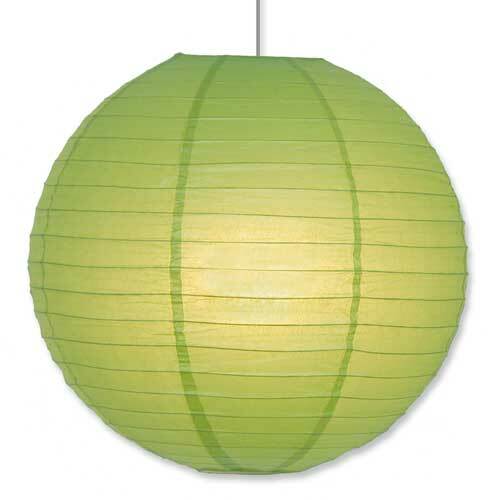 Asian Paper Lantern in Green 16"
This green Chinese round paper lantern will brighten up any occasion. Great for decorating, for parties, weddings and more, also called Japanese paper lanterns, these round hanging lamps are super versatile. 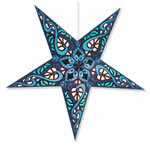 Add a colored light bulb and change the color of this lantern. Handmade in China. Measures 16" across. Light bulb not included. 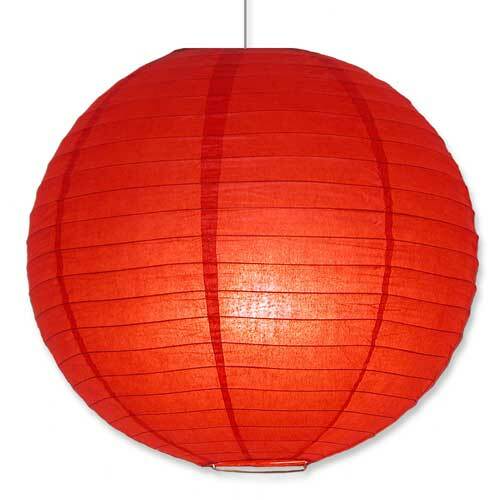 Japanese Paper Lantern in Red 16"
Vibrant red hanging paper lanterns will add some color to your next gathering. Great for decorating, for parties, weddings and more, also called Japanese paper lanterns, these round paper lamps are super versatile. Add a colored light bulb and change the color of this lantern. Handmade in China. Measures 16" across. Light bulb not included.